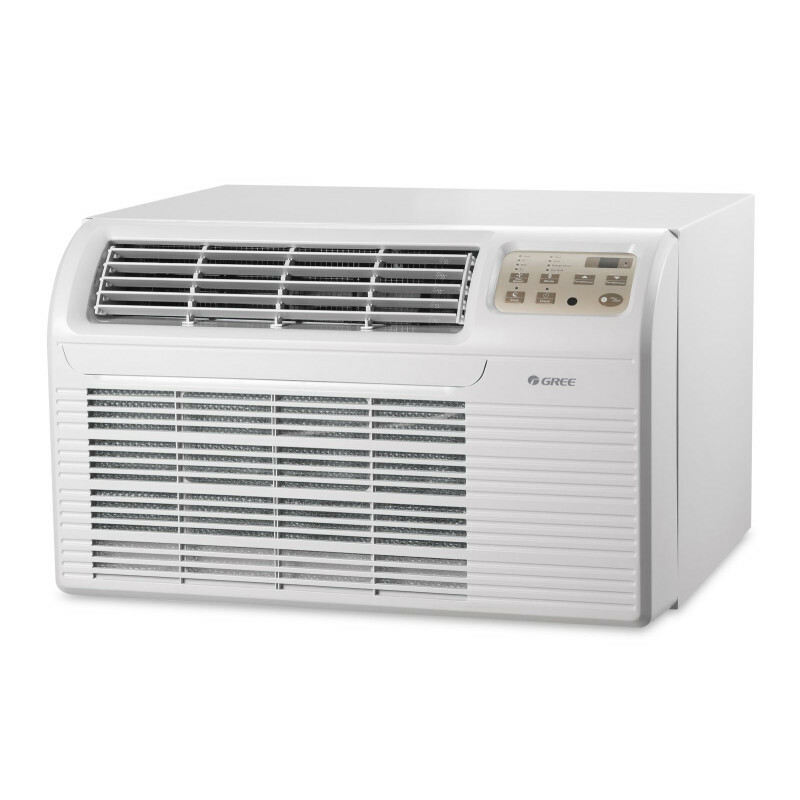 Gree Electric Appliances is the number one air conditioning company worldwide, producing millions of residential and commercial air conditioners for use around the globe. 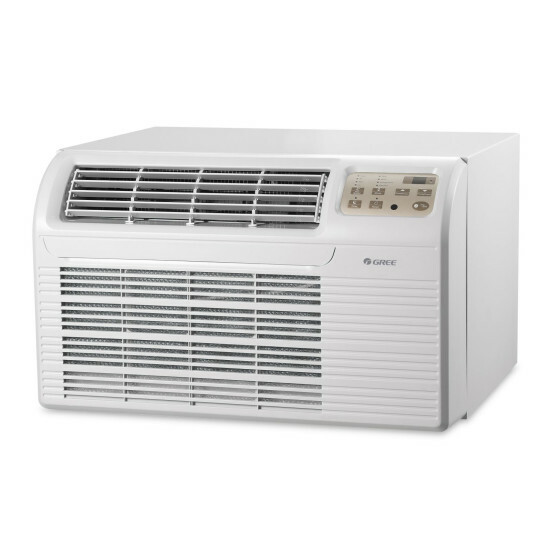 Gree brings its years of expertise to bear in producing its TW2600 Through-the-Wall Air Conditioner with extreme attention to detail for a product that, above all, is built for consumer satisfaction. The TW2600's digital thermostat touchpad control panel offers simple and intuitive operation. The remote control allows the user to control the mode, temperature, fan speed, timer, and privacy lock with the touch of a button. Its sleek, design, with neutral color scheme and solid metal construction, make it a simultaneously attractive and practical choice. Meanwhile, its eco-friendly R410A Refrigerant meets all of the 2010 U.S. Environmental Protection Agency regulations, and its polymer air filters are easy to access and are accompanied by a helpful alarm to notify you when they need cleaning. Further comfort is provided by the TW2600's ultra-quiet operation; its Dual Motor Technology and Aero-Quiet Indoor Blower Wheel ensure a quiet and even flow of air. Plus, the Power Failure Recovery feature (restarting the unit to the same setting following power loss and recovery) offers convenience. Concerned about saving money? No need to worry--the TW2600 lets users program temperature limits so that overheating or overcooling are never a problem. Gree also confidently backs the TW2600 with its limited performance guarantee of five years. For the first year, there is a parts and labor limited warranty for all parts of the unit, while from the second through fifth years there is a parts and labor limited warranty on the Sealed Refrigeration System. This way, you can enjoy the comfort provided by your TW2600 air conditioner with the knowledge that it will continue to function efficiently and effectively. Conveniently, also available for purchase with the TW2600 are an accompanying wall sleeve and grille kit, which includes a stamped aluminum grille, galvanized steel wall sleeve, and drain tube.